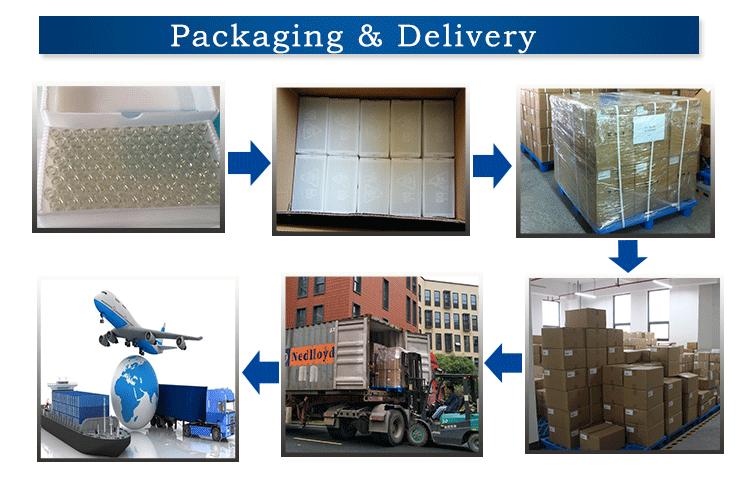 Related Products Packaging & Shipping Company Information 1. Passed ISO9001:2008 quality management system certification. 2. 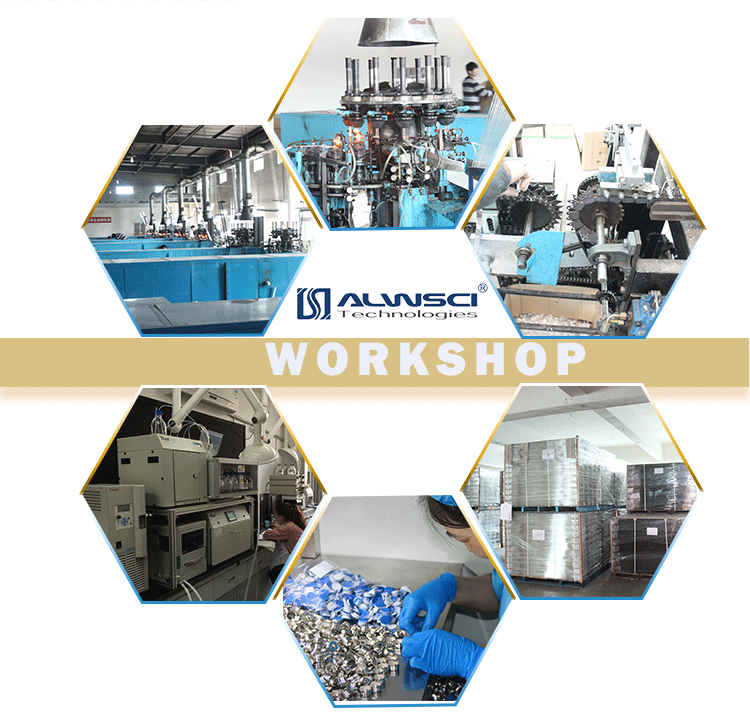 All materials are produced at 100,000 grade clean room. 3. 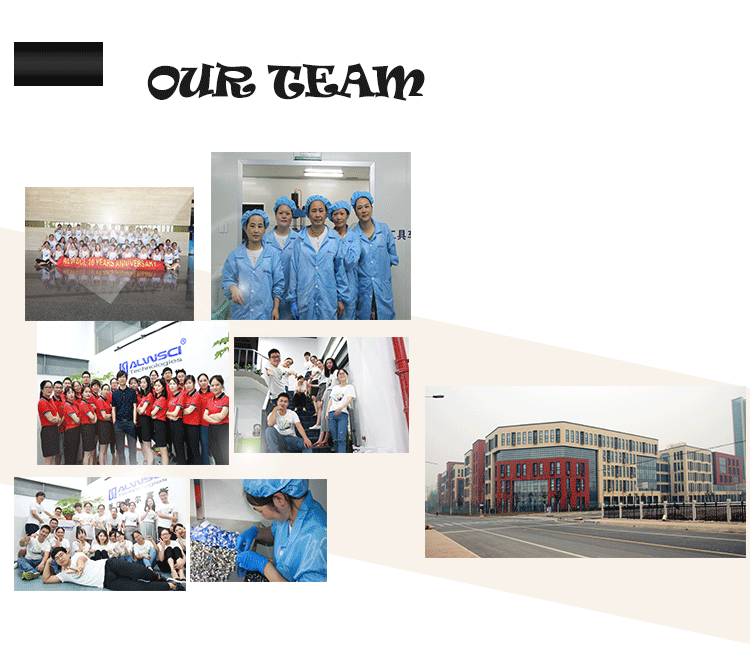 Factory direct, we have our own R&D Center and Quality Control. 4. 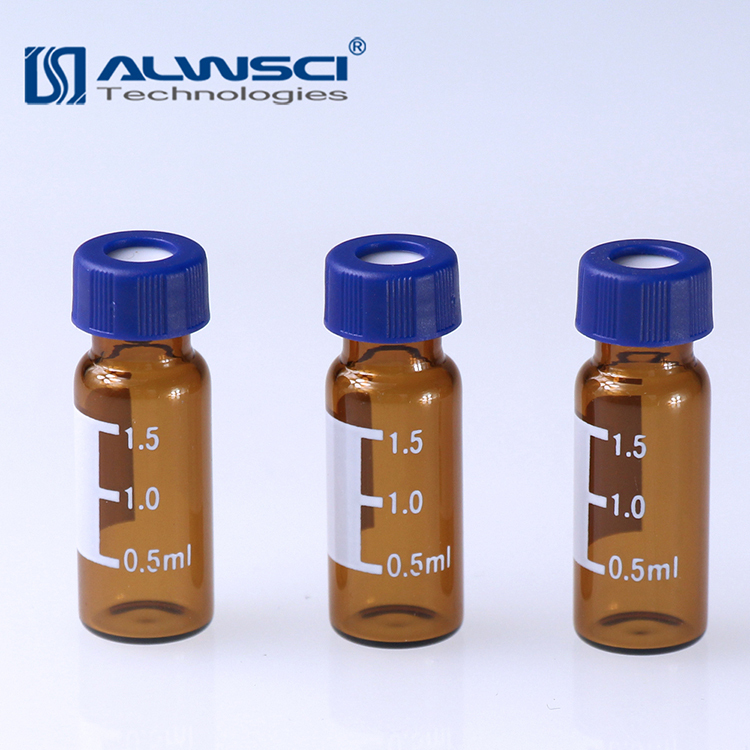 We also cooperate with domestic famous university for materials testing. 5. Third-party organizations testing requitements can be also provided, such as SGS. Our Services Exhibition FAQ 1.What products you can provide currently? 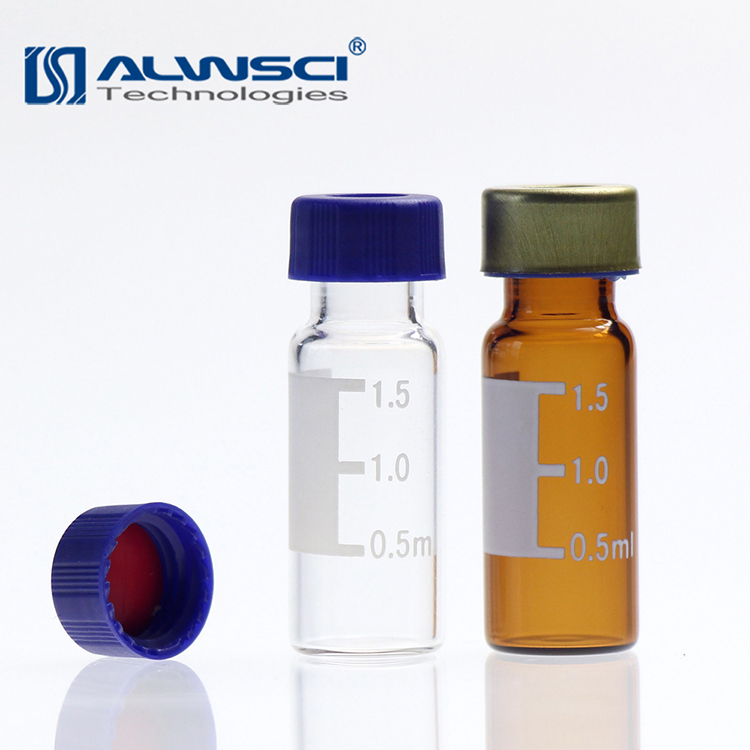 Contact us if you need more details on 9mm Screw Thread Vial. 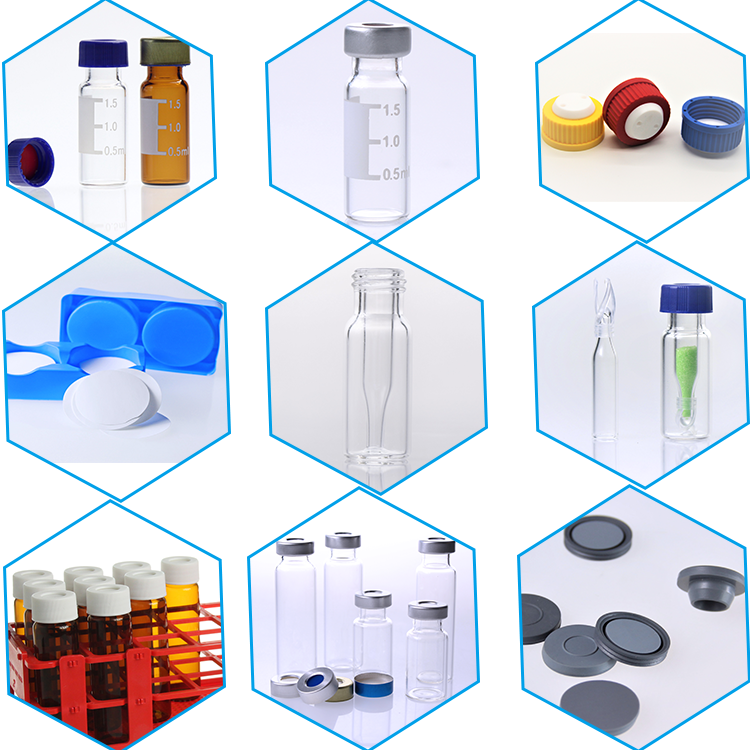 We are ready to answer your questions on packaging, logistics, certification or any other aspects about 9-425 Amber Glass 9mm Vial、Agilent Hplc Vial. If these products fail to match your need, please contact us and we would like to provide relevant information.